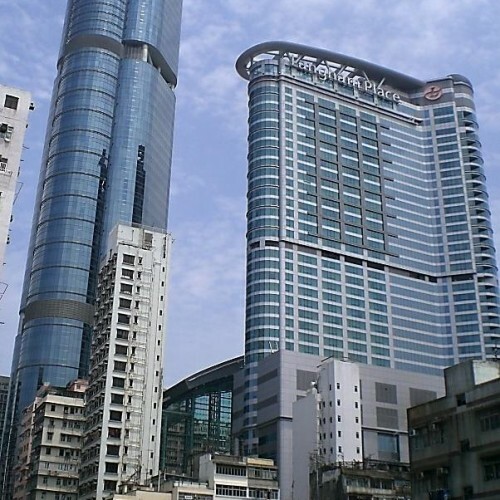 Grand Century Place Tower 2 is a 18-level Grade A+ building in Mong Kok, one of the most hustling and bustling districts in Hong Kong. 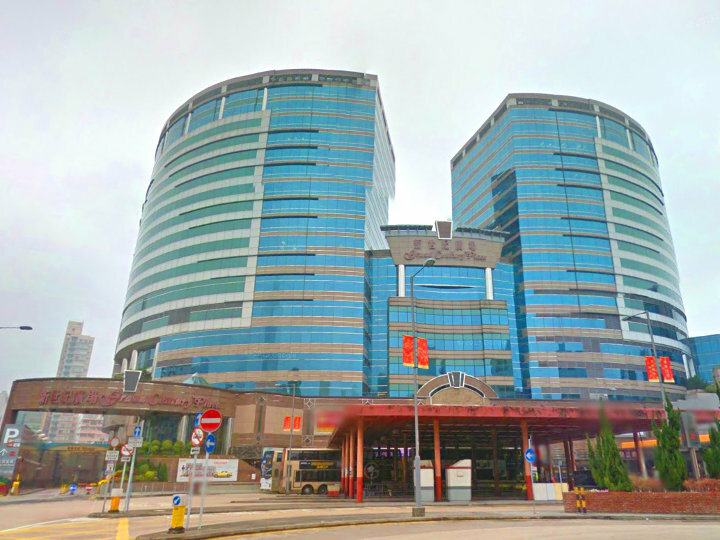 The tower is located above the retail podium, Grand Century Place, which offers fine dining and entertainment to tenants. The tower is well-managed by a professional team which offers the best service to the tenants. Grand Century Place Tower 2 is equipped with spacious meeting rooms, lounge area and double glazing glass. Facing an open view, the office allows abundant natural sunlight that boosts working efficiency. A wide variety of serviced office facilities like secretary service, meeting rooms and IT support are offered. 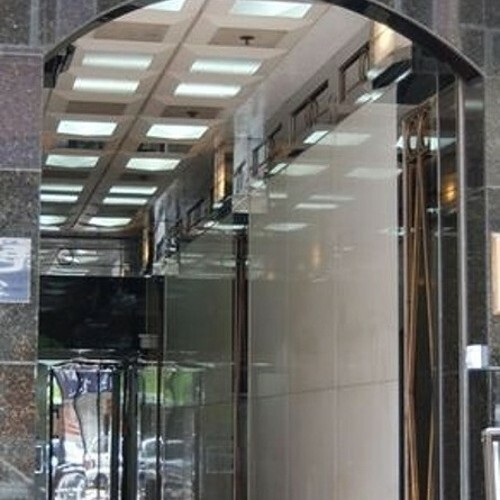 Located at the town center in Mong Kok, the tower has excellent accessibility. Grand Century Place Tower 2 is atop of Mong Kok East Station. Bus, minibus and train are available close by. 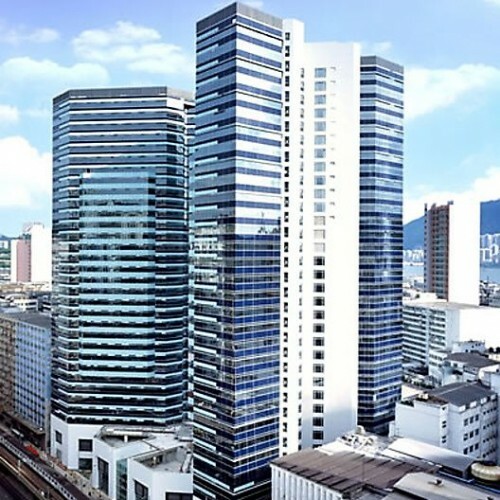 Grand Century Place Tower 2 is 5-minute walking distance from Bank of China, 1-minute walking distance from Royal Plaza and 11-minute walking distance from Mong Kok Government Offices. Tenants can have everything they need in the surrounding area within walking distance. 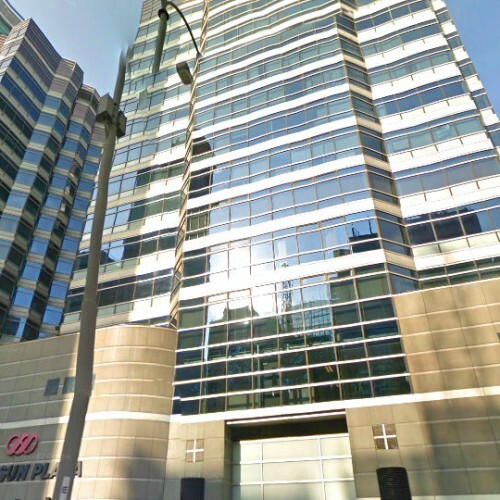 Toshiba Electronics Asia Ltd, W L Gore & Associates (HK) Ltd and Spectra Technologies Co Ltd are the tenants of Grand Century Place Tower 2.